Want to add a little zen-like spooky fun to your Halloween festivities? Do you have a kiddo that BEGS for those fancy, intricate coloring books every time you go to Costco? 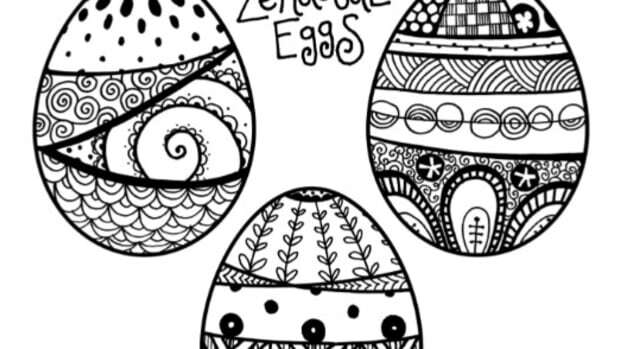 Since our Easter Egg Zendoodles are crazy popular during the springtime, we thought it only fitting to ask our rockstar designer, Juliann, whip up another batch of Zendoodles for autumn. 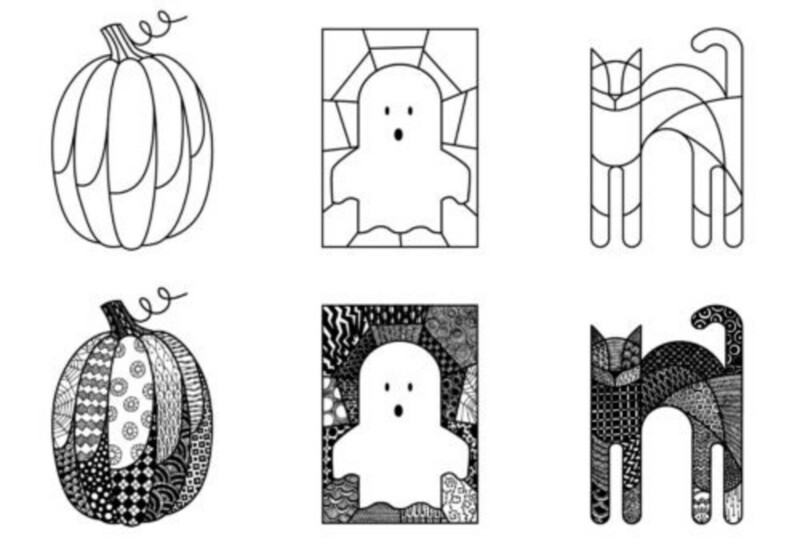 The pumpkin, ghost, and cat coloring pages come in two versions. 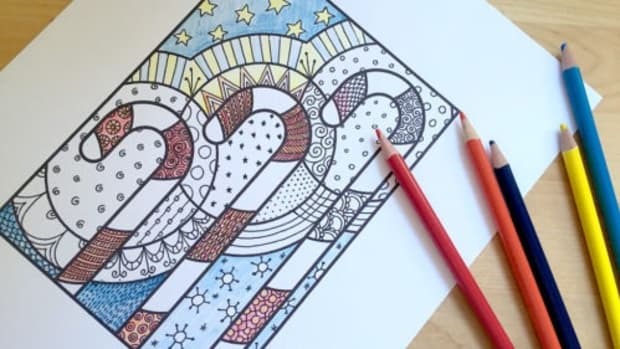 One is already filled with Zendoodle marks that you can add to and color in. (Get ready for inner peace.) The other offers a blank pumpkin, blank ghost, and blank cat that you can customize to your hearts content. 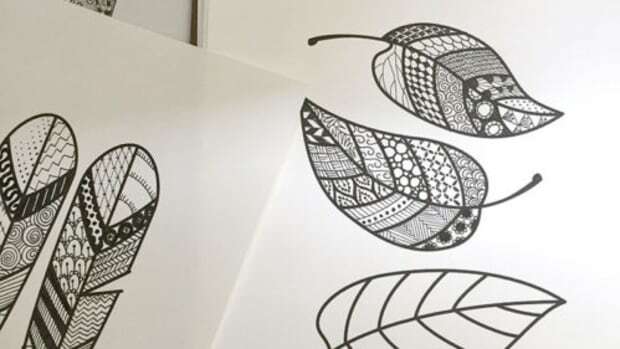 Doodle different patterns into each quadrant. Start with a pencil if you want, but draw very lightly. Use two sizes of black marker (ie. Sharpie Fine Point and Sharpie Extra Fine Point) for the final doodles. Try some halloween doodles! Spider webs, lightening, drips and splatters, dragon scales, thorny vines, etc. Let the ink dry for at least 5 minutes before erasing pencil lines. 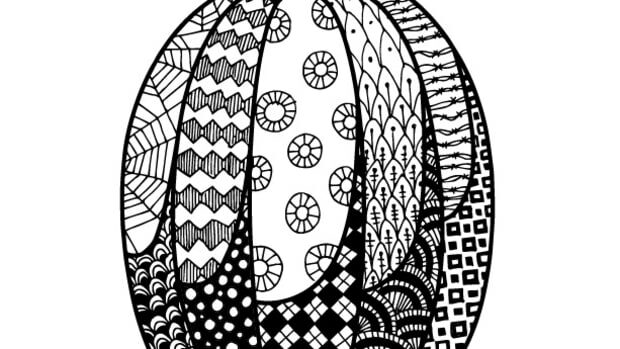 Download our Halloween Zendoodle coloring pages blank or pre-doodled, print, and color. 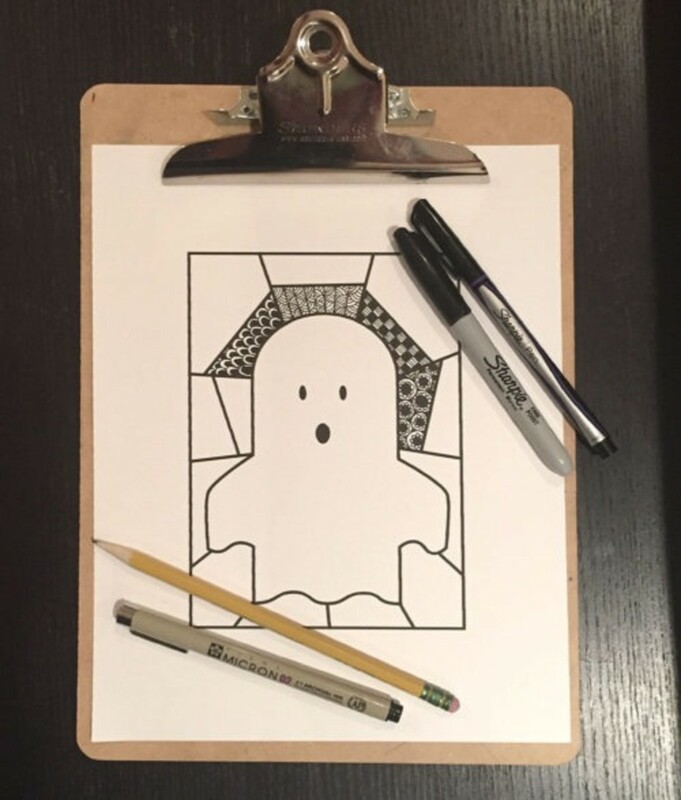 Get ready to doodle your way to some spooky fun (inner peace absolutely included) with our Halloween coloring pages. Some holiday coloring pages, a table full of crayons, colored pencils, and markers married with a batch of hot cocoa? BOOM. Holiday magic. 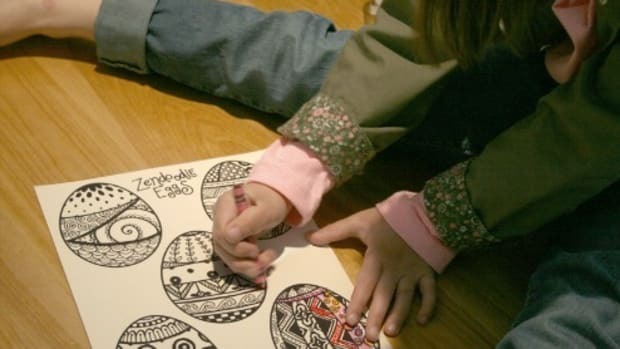 Nothing wrong with infusing a little relaxation into this sugar-filled holiday in the form of Zendoodle easter egg coloring pages! I’m a big fan of hitting two birds with one stone. 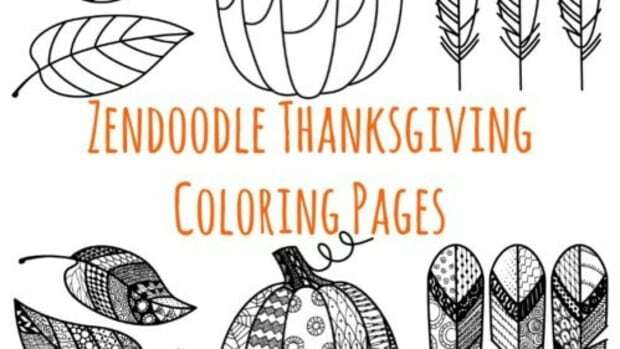 Every member of my Thanksgiving party crew will be able to grab a colored pencil or crayon and enjoy these Zendoodle Thanksgiving Coloring Pages. 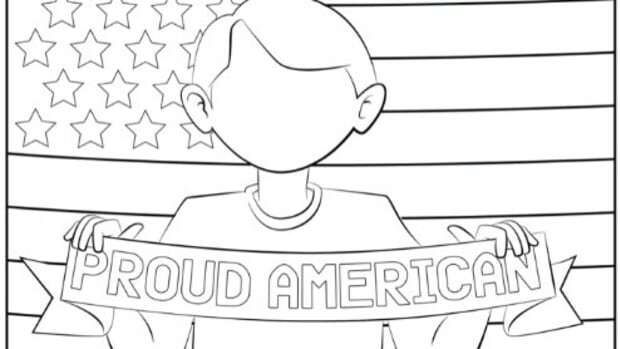 Looking for something fun to keep the kiddos occupied while you get ready for your Independence Day festivities?